You must make reservations at least 5 minutes in advance of the time at Aqua Restaurant. Limited off site catering is available. "just right” portions ideal for passing around the table or enjoying two or three as a full meal. 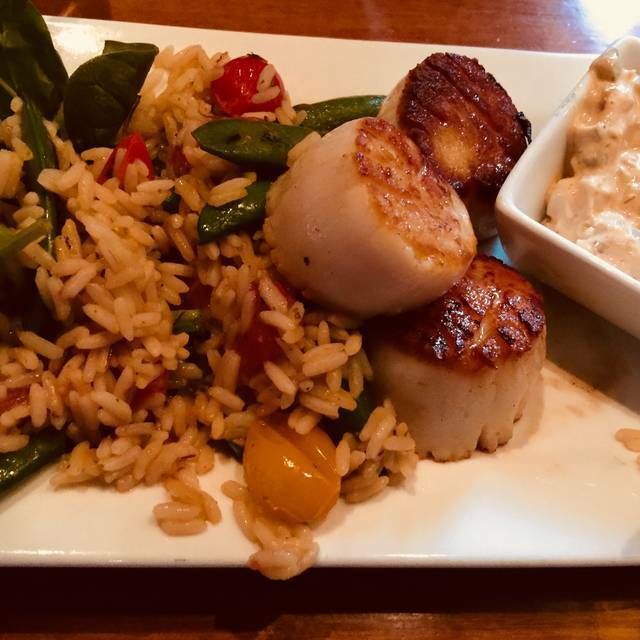 Aqua’s Big Plates feature "North Carolina seafood served stylishly" with the freshest local seafood and Choice Beef Filet, as well as local produce when it’s seasonally available. Aqua prides itself on offering fresh, local products and supporting our local fisherman and farmers. Very pleasant experience. Glad we chose Aqua. Enjoyed our meal. Service was great but slow. WOW. Amazing dinner! This was my wife and my first visit to Aqua. The food was very well presented. Taste were over the top. The entire experience was surprising but good. Resa our server was very well prepared and made the evening great. Her attention to detail was fabulous. She made the night. The chefs did an amazing job preparing food that was very good, but also the flavors and mix of flavors were mesmerizing. Drinks were great as well. If you are looking for a fantastic meal that can compete against any restaurant in Charleston, stop in. We will dine again next time in town. Absolutely one of the best restaurants in Beaufort, NC!!! Love Aqua! Food, drink and service is always excellent. I cannot say enough good things about this restaurant. Outstanding food by an outstanding chef. Menu is always changing and is so delicious every time. Even if you dont think you like a specific ingredient because you've never liked it, trust chef Jayson Foster, because you'll like it here. The staff is amazing and caring. They remember us every time even though we go months not being able to come back because we live hours away. They're so welcoming. I've never had a disappointing experience here. I would eat anything this place put in front of me. Do yourself a favor and try this place, you'll never look back. Excellent food, service, ambience. This is my favorite restaurant in Beaufort. Never disappointed with Aqua experience! We celebrated our daughters birthday & had a wonderful evening. Service was exceptional! We had a wonderful meal of the special, red snapper, which was prepared with grilled veggies and gnocchi. 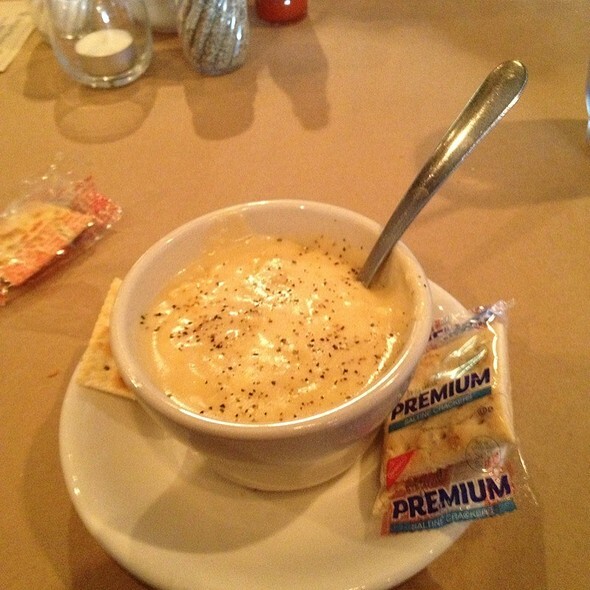 It was delicious, the service was great and the restaurant was very cozy and comfortable. We have lived in the area for 10 years and had never been here, but we will be back! We really enjoyed Aqua for a birthday dinner. 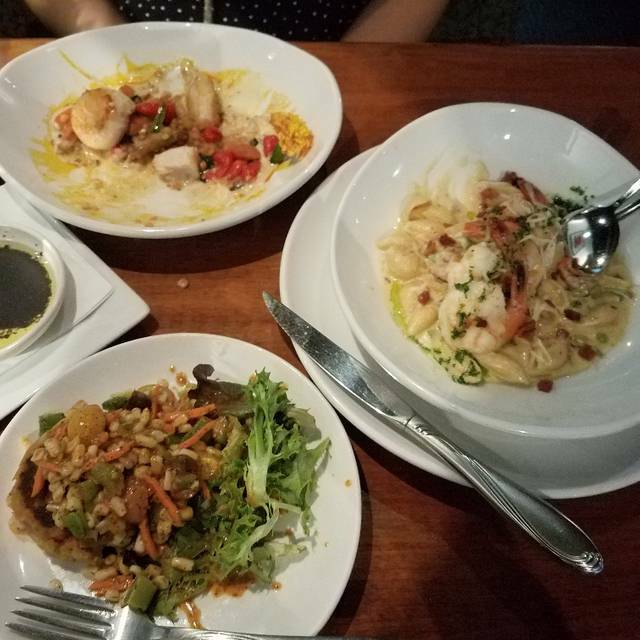 We each got small plates and that left us with enough room for the dessert sampler! We had some slightly annoying, not quite sober, guests on the patio with us. The restaurant did a great job getting their food to them quickly so that they would move on out. Delicious dinner & attentive staff! We will be back. Another fun and fab night with our friends at Aqua. Enjoyed the new Spring menu too!! We will be back soon! Fantastic restaurant. Love going to it! Their filet is fork tender. I had their trigger fish this particular trip and my husband had shrimp & grits. Both were amazing. My favorite dessert here is the Bananas Foster. Great presentation but flavor is to die for. Their Creme Brulee is huge and delightful also. You can't miss if you eat at Aquas. Fabulous food with exceptional staff. They even gave us dessert since it was my birthday. What a treat. Lamb and triggerfish were the two favorite dishes of the table. Met a friend and had a great meal! We both had the fish feature which was excellent! It was the last day of the Winter menu so I am anxious to see the Spring offerings! Will be back to check it out. Just a note, the menu on line is not current. As usual, Aqua met ALL expectations. Kudos to the entire Staff for a wonderful evening!! So enjoyed our evening. 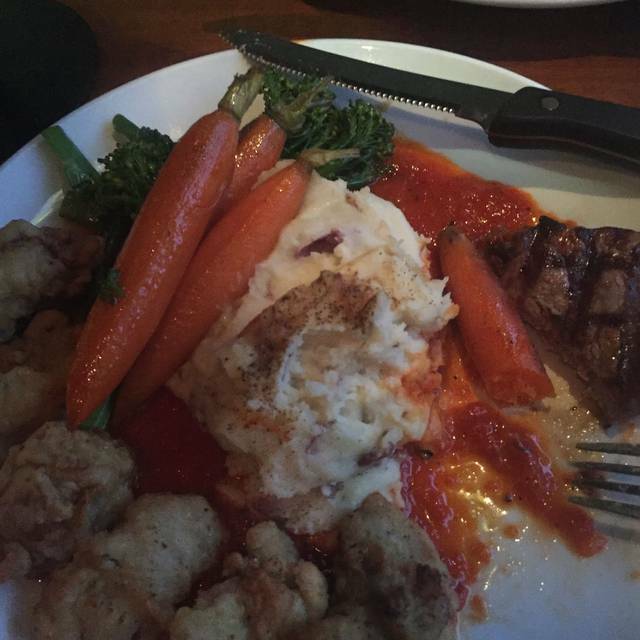 Our meal was delicious, I am Gluten Free and it is so nice to eat safe with no problems. We will be back. Aqua is just the best! And winearama is always a blast! 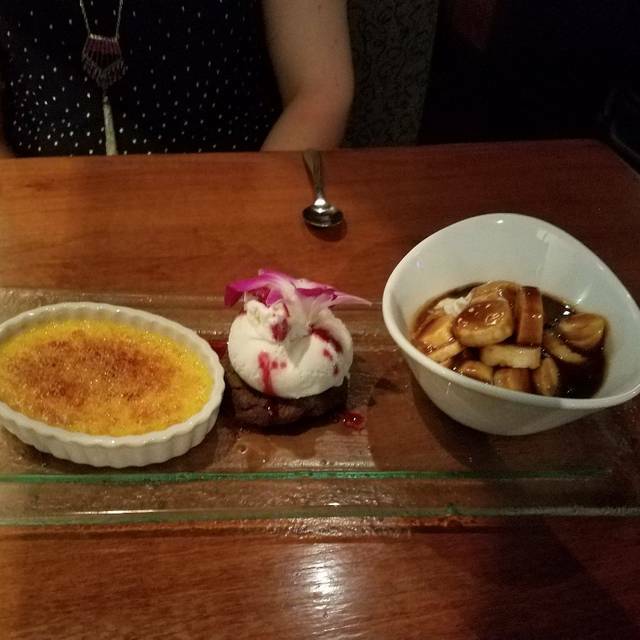 We went to Aqua for our 20th anniversary, and it was a memorable evening--the host and our wait congratulated us on our anniversary (which I'd noted in the OpenTable reservation), and they graciously comped us a dessert. The food was good, and the wait paced it well so we were able to enjoy cocktails first. It also happened to be "wine-o-rama" that night, which meant I got to try 4 different wines for $10, and then got a really good deal on a bottle price for one. I'd definitely recommend Aqua--and I look forward to when I can go back! This is the only place we eat when we're in Beaufort. We have NEVER been disappointed with the food. Very good wine selection. The wait staff is OUTSTANDING. We have dined here each time we are in Beaufort. There is never any disappointment. We enjoy the ability to experience new things and share everything. The food is superior in every way. If you go and they have it, try the stuffed pepper. It was amazing. A comprehensive wine list and overall a very great experience. The servers are great and also a lot of fun. Do make a reservation whenever you go, this is a popular place! The duck bruschetta was delicious as was the gnocchi mac and cheese. 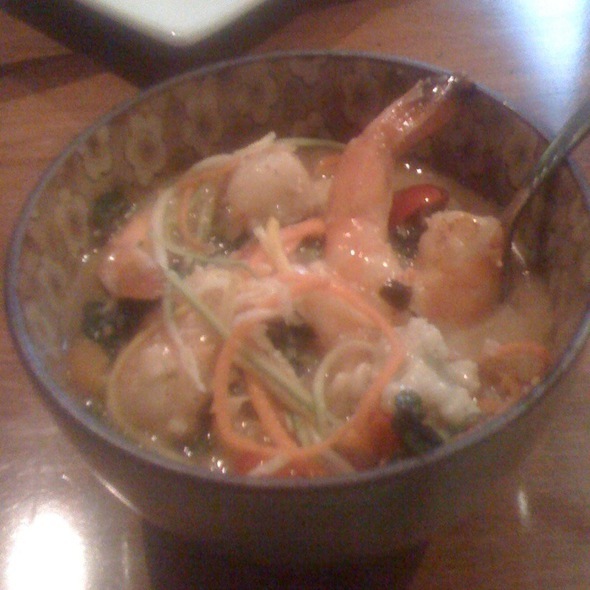 The shrimp and grits were amazing. 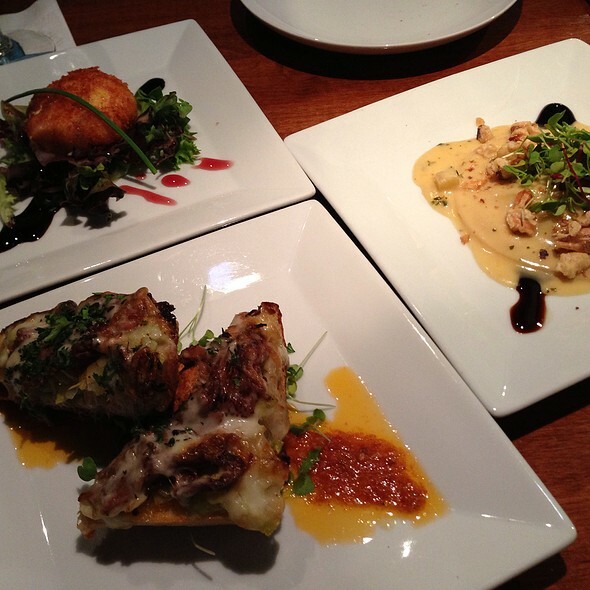 The crab cakes and seared tuna were great choices as well. Definitely recommend. Laid back atmosphere (we sat outside in the porch) with very good food and drink selection. My wife had the daily special with scallops and I with tiger fish. We both enjoyed the flavors in our meals. The waitress was helpful in explaining the various menu items. All go back the next time we are in Beaufort. Overall great place. Smaller menu, but fabulous food and service. It’s pricey, so can’t go regularly, but definitley an anniversary or prom appropriate place for dinner. Service was outstanding. Food was better than expected. And..the best of all..wine was 33% off that night! Our favorite, go, to place for special occasions. Always a wonderful night in Beaufort. Our first visit. We’ve been meaning to try, but never seemed to work out. We will definitely be back! The food was outstanding. 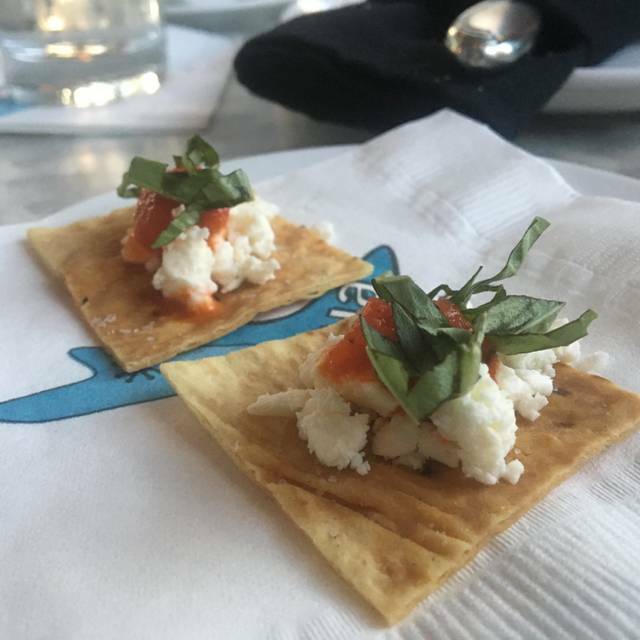 Small plate option was perfect so we could try a starter too. We always love our outings at Aqua. Great good, great wine, great friends and ambiance. I have recommended Aqua many times to friends, and will continue to do so. Our meal was outstanding as always! 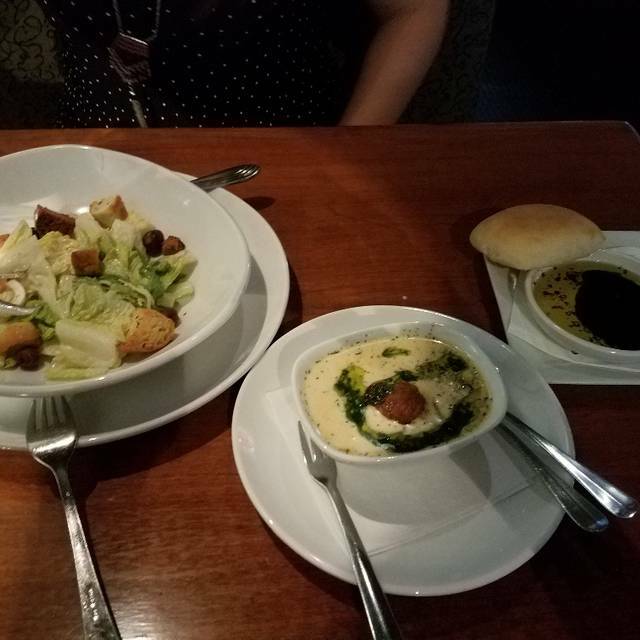 We had such a great dinner we went back for lunch the next day ! Best dining experience I’ve had in a long time!